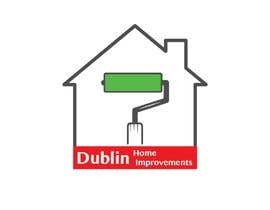 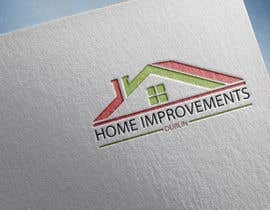 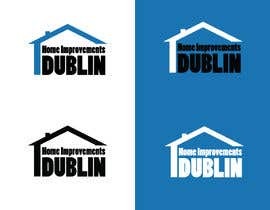 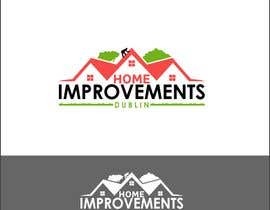 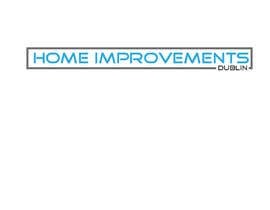 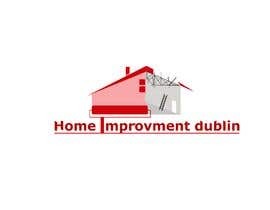 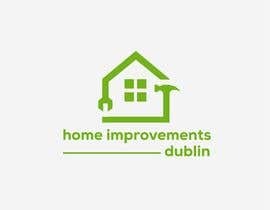 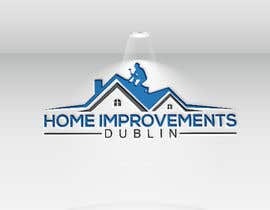 I would like to have the logo designed for "home improvements dublin"
We have attached the logo inspiration. 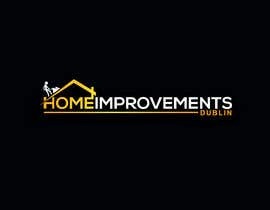 The Logo would need to look well on tis website as this is a website inpiration for our business. 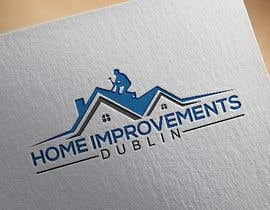 The one major thing will be that we will provide also Roofing services which will be our no1 service to sell. 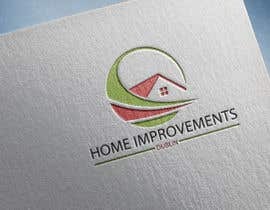 We would like the text to be readable in small size. 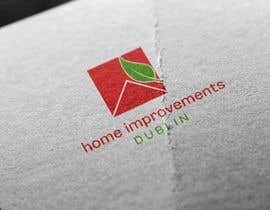 The logo needs to have an icon which can be used over the website for branding purposes. 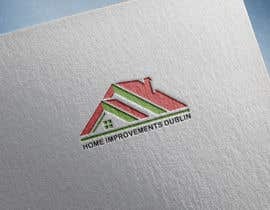 We have attached the logo inspiration. 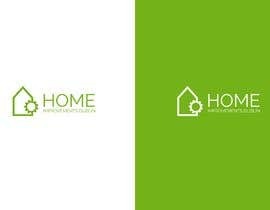 ????where? 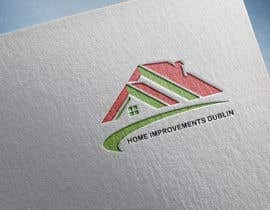 We have attached logo inspirations to the project. Those inspirations should help you guys to design an awesome logo for us.